*Original story available on WKU News. Please visit https://wkunews.wordpress.com/2015/02/03/irh-report-2015/ to be taken directly to the story. 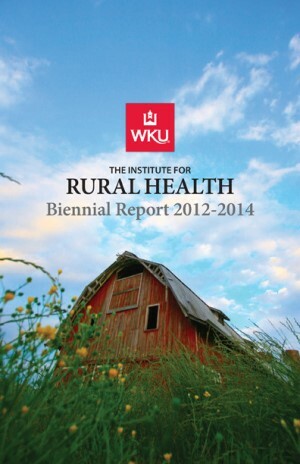 The Institute for Rural Health at WKU has released its biennial service report for 2012-14. During 2012-14, IRH recorded more than 8,000 patient encounters through the Mobile Dental Unit and the Mobile Health and Wellness Unit. That provided students experience with more than 5,000 student engagement hours. Staff and students also performed more than 15,500 health and dental procedures.